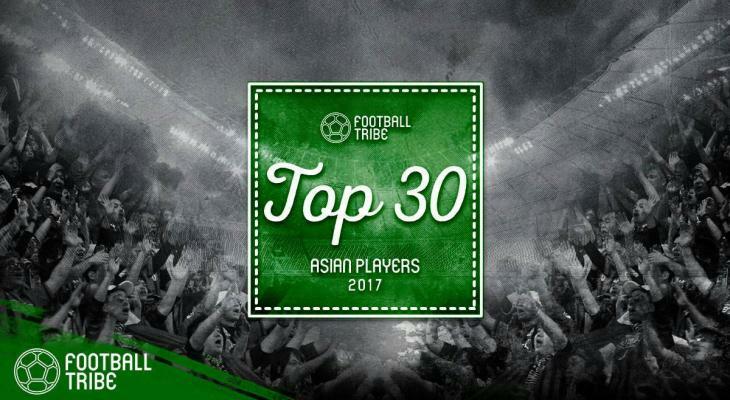 For the third year in a row, here at Football Tribe Asia, we will track 103 Asian football players playing in the European continent. From Japan, South Korea and North Korea and China, all the way to Iran, Jordan, and Uzbekistan, Asian players have moved to Europe to advance their football career at football hubs of Europe. 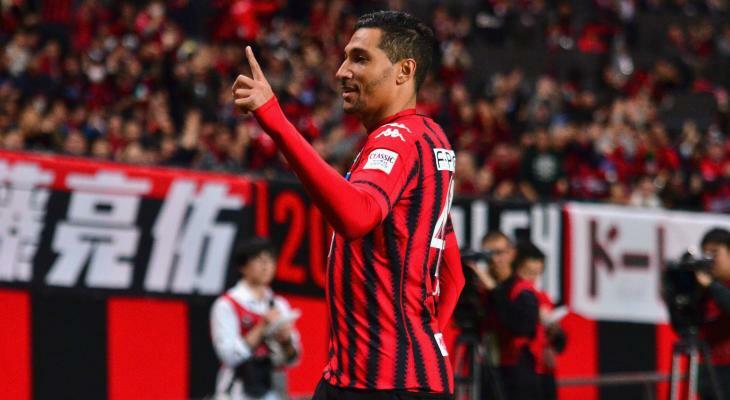 During the Winter transfer window, six Asian players moved to top-tier leagues, and three moved were either loaned out or were demoted to 2nd-tier European leagues, which are not tracked in our tracking system. European leagues such as Poland, Greece, and Austria are not considered the elite European leagues. At Football Tribe Asia, we focused on performances of 50 Asian players who currently play at top European leagues of England, Spain, Germany, Italy, France, Netherlands, Russia and Portugal as per UEFA Coefficient ranking of top leagues. The criteria are to select players who play in the top division of leagues above. Tracking all 50 players in January, here are top 5 Asian players in elite football leagues based on performance and ratings. Players’ ranking includes considerations such as the number of goals scored, assists, their Pass Accuracy Ratio % and their ratings*. The 24-year old Iranian attacking midfielder had a strong season so far. Being crowned as top Asian player of the first half of the season, in January as well he is leading the list with the highest rating. 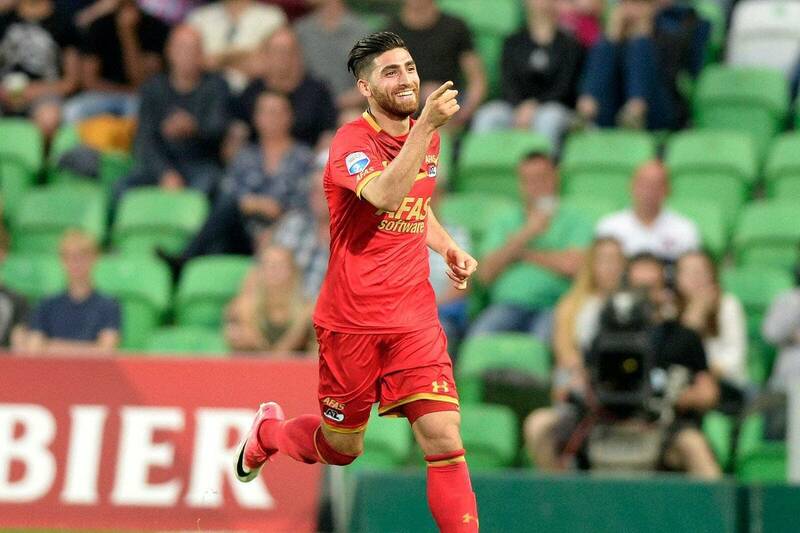 Jahanbakhsh featured in 3 games for AZ Alkmaar, including Dutch Cup game. 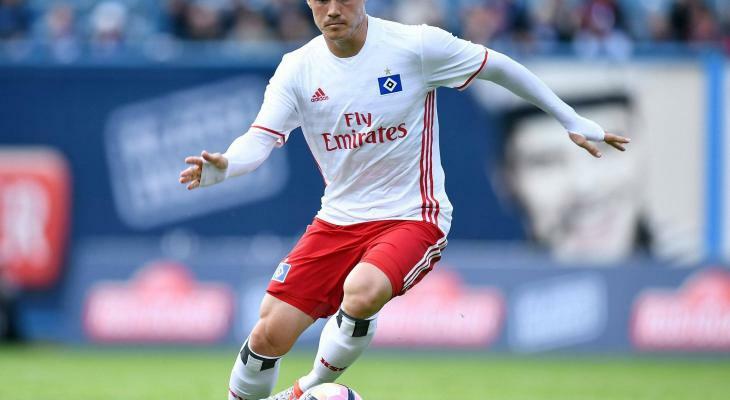 During his appearances in January, he scored a goal, provided an Assist to his teammates and was crowned “Man of the Match” in the game against Willem II.With a passing accuracy of 72%, his rating stood at outstanding 8.35 out of 10 in January. 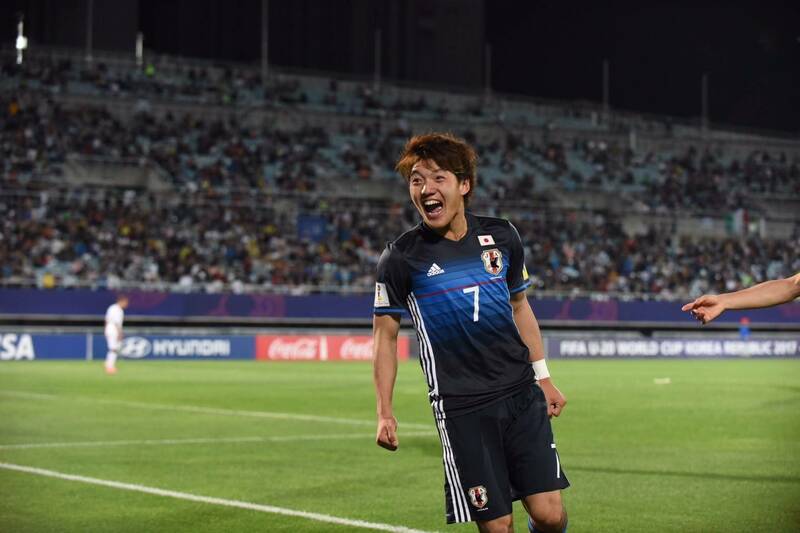 As young as 19, the Japanese attacking midfielder had marked his impact already in the Dutch top-flight league. Doan featured in two games for FC Groningen in January, scoring one goal, and providing one assist, and was named as “Man of the Match” for his outstanding performance against Willem II. With an impressive passing accuracy of %79, his rating stood at 7.95 out of 10. 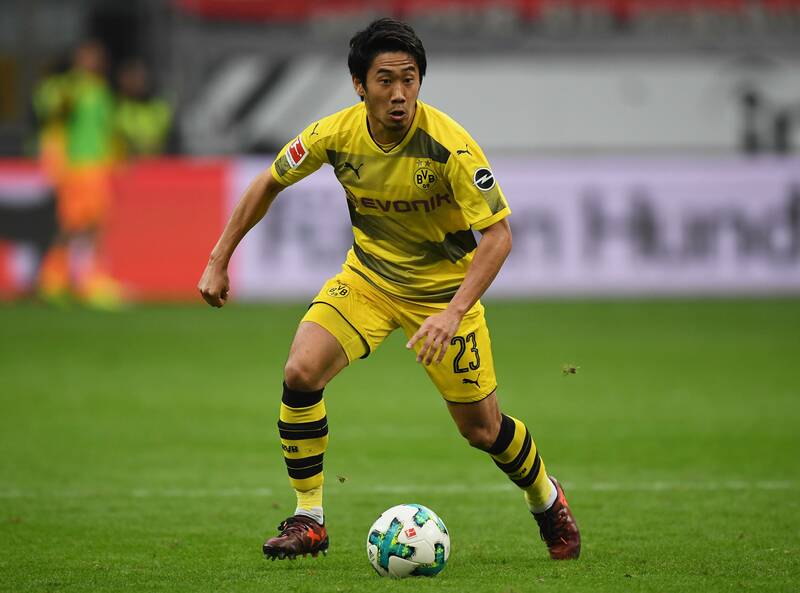 Another Japanese player in the list is the 23-year old Shinji Kagawa. Featuring in three games for the German side, Borussia Dortmund, he added to his tally of goals with 2 goals in January. With an impressive passing accuracy of %87, his rating in January was 7.48 out of 10. The 25-year old South Korean native is an integral part of Tottenham’s starting line-up. 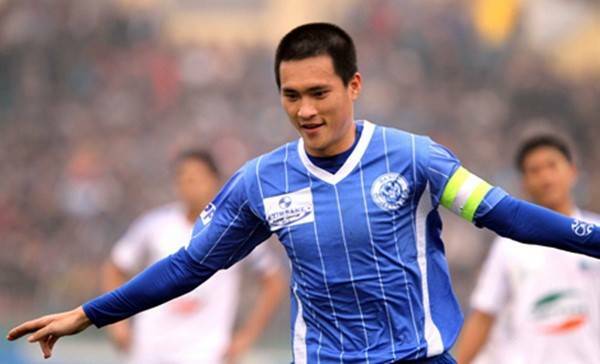 He was also among best performing Asian players in the first half of the season. 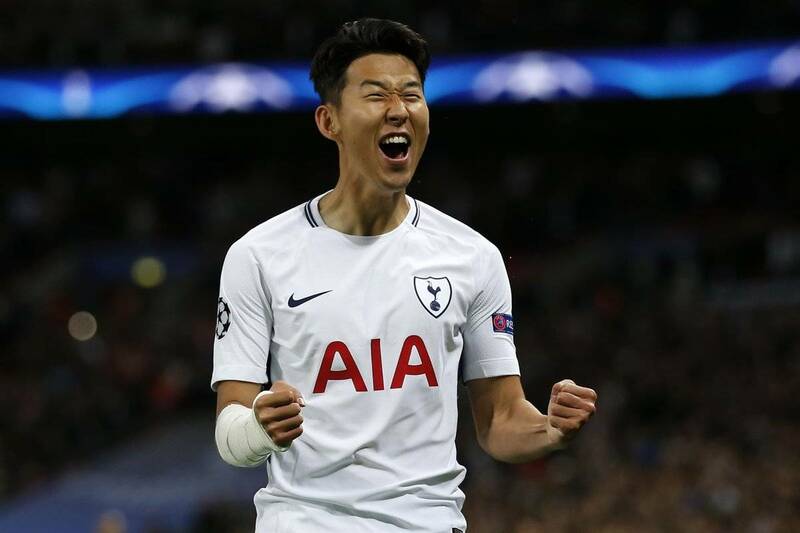 Continuing his strong performances in 2018, Son was featured in all games for the English Premier League side. During those appearances, he scored 1 goal and provided 2 Assists. His passing accuracy of %86, his rating in January stood at 7.40. The 27-year-old Hiroki Sakai started every league game for Marseille in January, contributing greatly to their victories at Rennes and Caen. Quickly establishing himself as one of the key players for Rudi Garcia’s team, Sakai also helped Marseille to a crucial 2-2 draw against Monaco.